 Obituary for Albert L. Eyman | Assalley Funeral Homes, LLC. 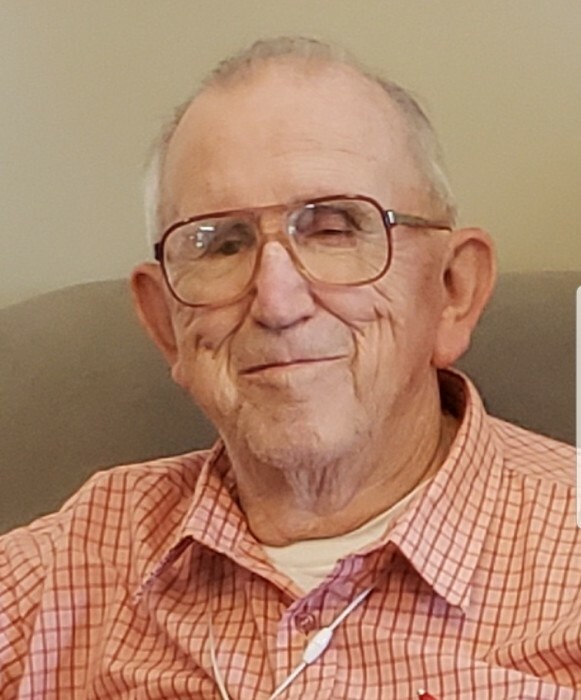 Albert L. Eyman, 82, of Morrisonville, passed away at 5:40 p.m. on Friday, November 16, 2018 at Carlinville Rehabilitation & Healthcare Center, in Carlinville, IL. Albert was born November 24, 1935 in Morrisonville, IL, the son of Clarence and Lillian (McDaniel) Eyman. He married Beverly A. Windell on November 24, 1955 in Morrisonville. Albert graduated from Morrisonville High School and went on to work for the Morrisonville Farmers Co-Op in Harvel, where he retired in 2001 after 43 years of service. He was a life-long member of the First Presbyterian Church of Morrisonville, and a proud member of the Masonic Lodge, Moose Lodge, Oddfellows, and Order of the Eastern Star. Albert enjoyed hunting, fishing, traveling, and playing cards. He was preceded in death by his parents; brother, Warren E. Eyman; sister, Norma Jean McKinney; and brothers-in-law, William H. Kent and Charles McKinney. Albert is survived by his wife, Beverly A. Eyman of Morrisonville, IL; children, John Albert Eyman of Springfield, IL, Joyce (Rafael) Rodriguez of Danvers, IL, and Jean Schaeffer of Port Saint Lucy, FL; granddaughters, Sheila Schaeffer of Okeechobee, FL, Mandi (Ronnie) Eckenwiler of Okeechobee, FL, Sally (Eric) Tavender of Springfield, IL, and Laura (Jeff) Neher of Hemby Bridge, NC; 6 great grandchildren; sisters, Irene Kent of Taylorville, IL and Mary Maxine (John) Harper of Assumption, IL; and several nieces and nephews.  Visitation & Funeral Ceremony: The family will receive guests from 11:00 a.m. until the time of ceremony at 1:00 p.m. on Tuesday, November 20, 2018 at Perfetti-Assalley Funeral Home, 304 Carlin St., Morrisonville, IL 62546, with Rev. Jim Ferrill officiating. Memorial Contributions may be made to: First Presbyterian Church of Morrisonville, 111 North St., Morrisonville, IL 62546.